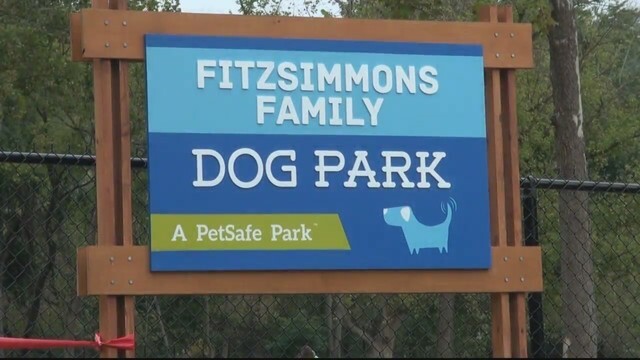 After being closed for nearly 5 months, the Fitzsimmons Family Dog Park is officially back open. The park closed in late November due to issues caused by heavy rainfall. Since that time a French drain has been installed. The work that was done now ensures that when you and your pooches head to the park for some exercise, you will not have to deal with the standing water and mud.